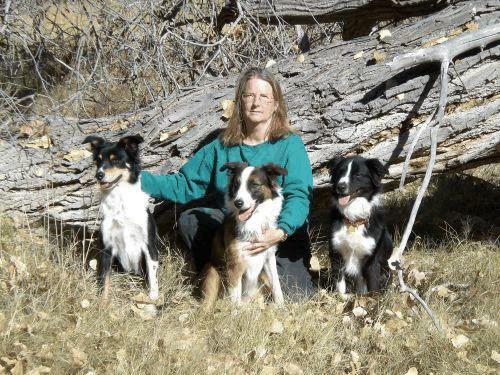 In late 2007 I moved to a farm in central New Mexico. As of the spring of 2017 I no longer raise Katahdin sheep though I have a few still on the property. My current focus is on the Nigerian Dwarf goats and I hope to have the goats on milk testing in 2018.